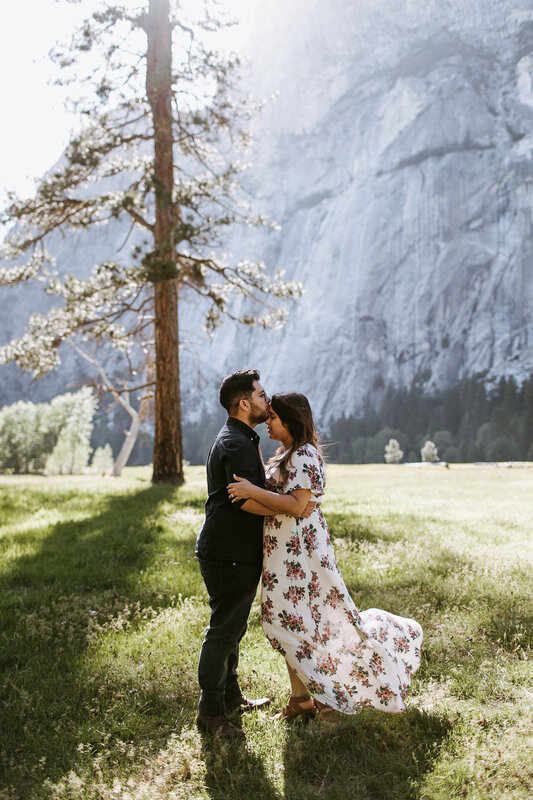 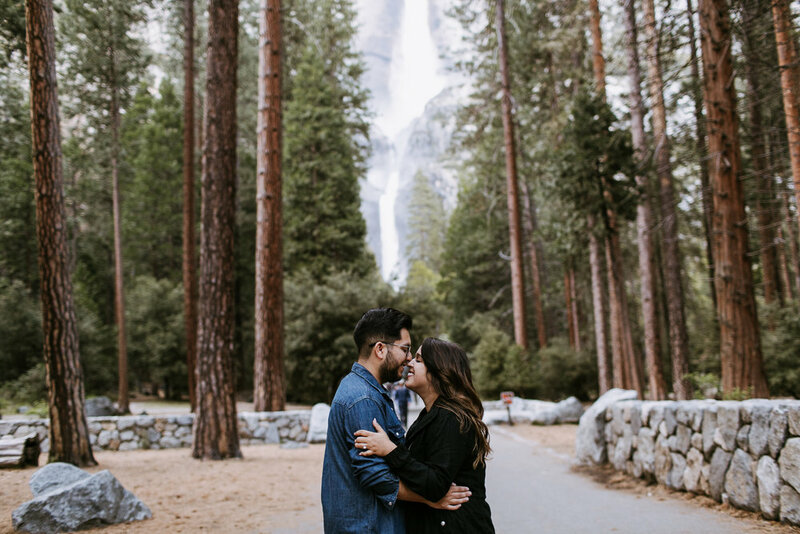 Round TWO of Yosemite engagement sessions was just as much of an adventure as round one! 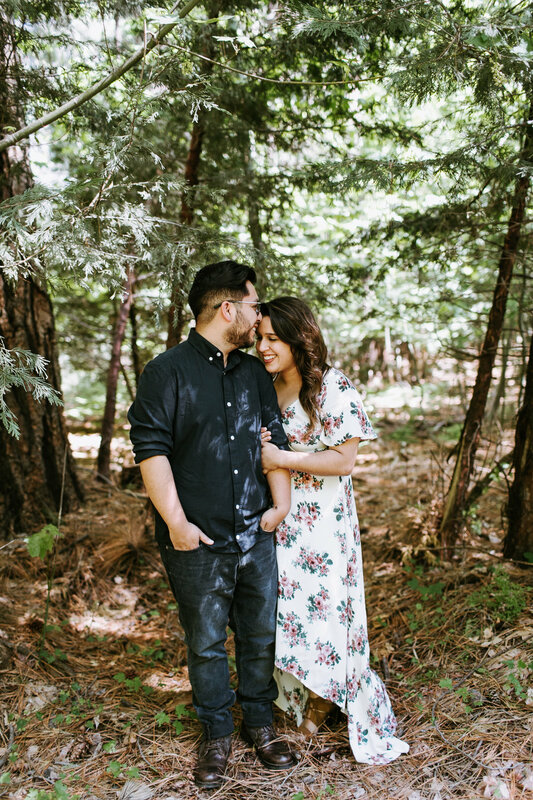 Melissa & Luis are a rad photography/videography duo and I was stoked to hear they wanted me to do their shoot. 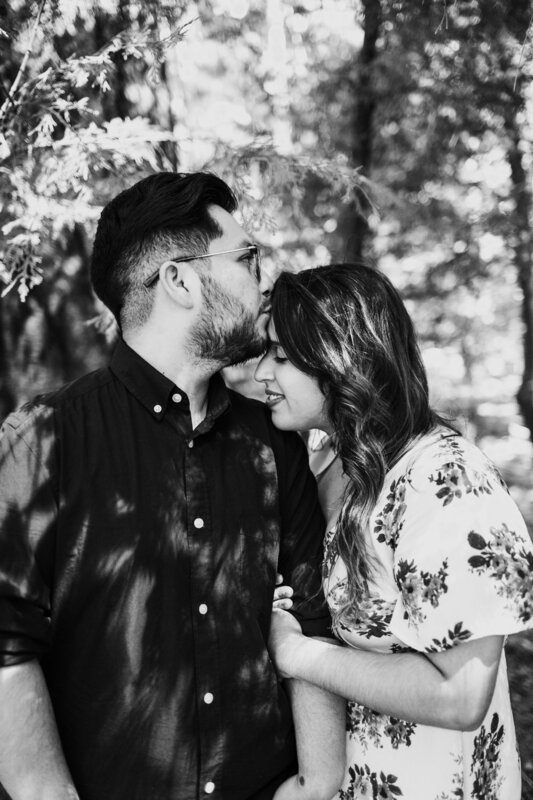 I was going to shoot their wedding as well, until baby girl decided to have her due date roughly around the time of their wedding so unfortunately, I knew I had to pass on their big day. 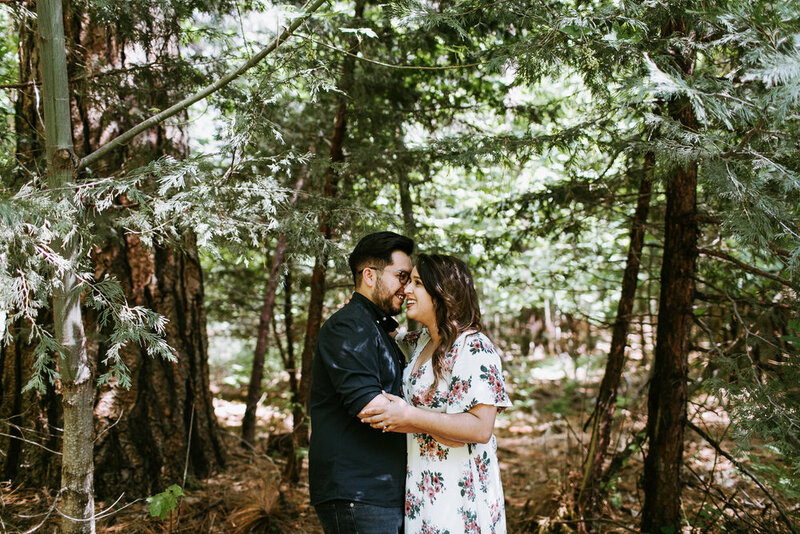 It was a blast getting to know these two and I wish them all the best on their big day and in their business!